A golden moment. Thank you. 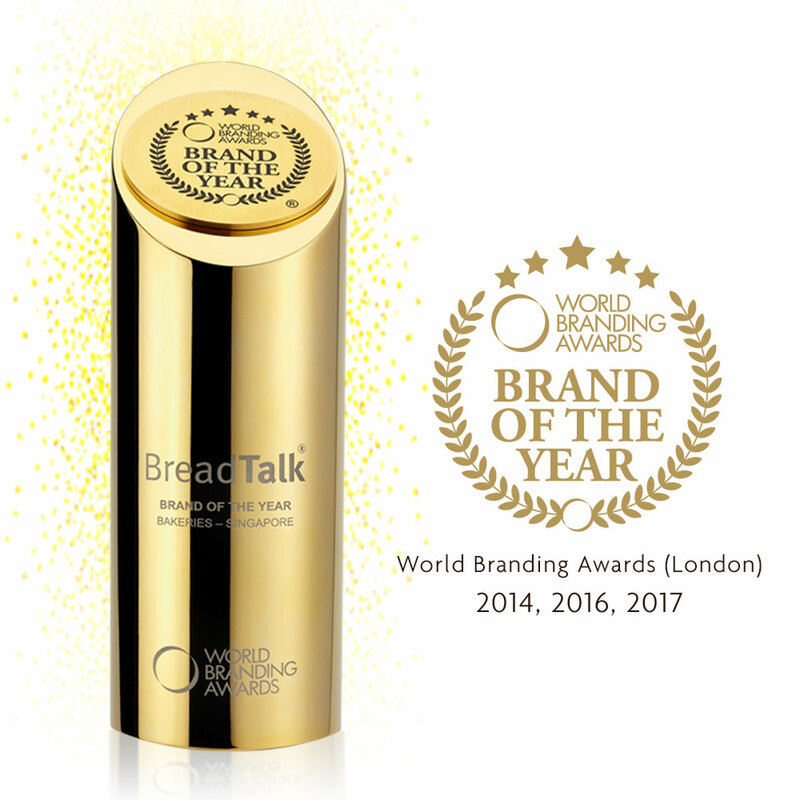 BreadTalk has clinched our 3rd “Brand of the Year” award at the annual World Branding Awards (London)! This makes us the first and only international bakery chain from Singapore to attain a unique three-time victory, following our wins in 2014 and 2016. Recognised by industry professionals and consumers, this award distinguishes us as one of Singapore’s most well-known brands internationally. We are thankful for the unwavering support from our customers and partners over the years. 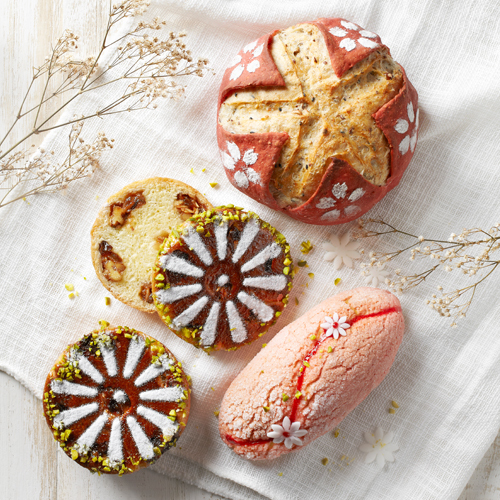 With the aspiration to become the ‘World’s Local Bakery’, we continue to respect diversity in the locales we operate in, telling the stories and creating products that are inspired by the world’s colourful culture. Our Pong Pong Cake has bounced its way into the hearts of many! 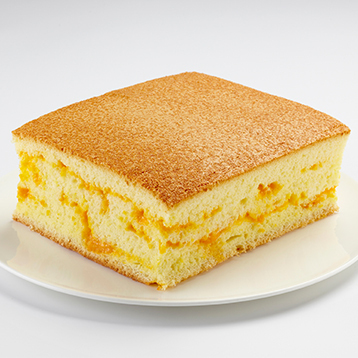 Soft and fluffy, our take on the beloved old school sponge cake comes with a twist of rich salted-egg filling to offer the winning combination of sweet and savoury. With simple ingredients, it is the dedication and technique behind that makes our Pong Pong Cake extremely light, moist and eggilicious! 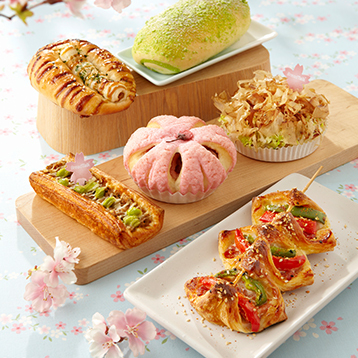 Launched in conjunction with Japan’s beautiful Sakura season, our limited-edition range of Japanese-inspired buns and cakes celebrated the country’s famed culinary standards and innovative flavour combinations. The brainchild of our R&D masterchefs, Atsushi Murata and Janson Loo, the range reflected the aesthetic beauty of cherry blossom trees, and brought to life the flavours of Japanese street food favourites such as okonomiyaki and yakitori. Our Best Kept "Not-so-secret" Items Revealed! Buns are the first thing that comes to mind at the mention of BreadTalk. However, we are always looking to shake things up with these new creations, a reason why we have earned a spot among Asia’s gen Y as the Top Bakery Brand by Influential Brands. The next time you pop by our stores for a Flosss bun, why not reach for these hidden treats as well! The hype is real. Our latest chef collaboration is finally revealed! The all new "Flavours of Jubilation" collection has landed in 32 BreadTalk outlets islandwide. We just can’t contain our elation anymore, come cele(bread) with us and the brand new additions to our family! 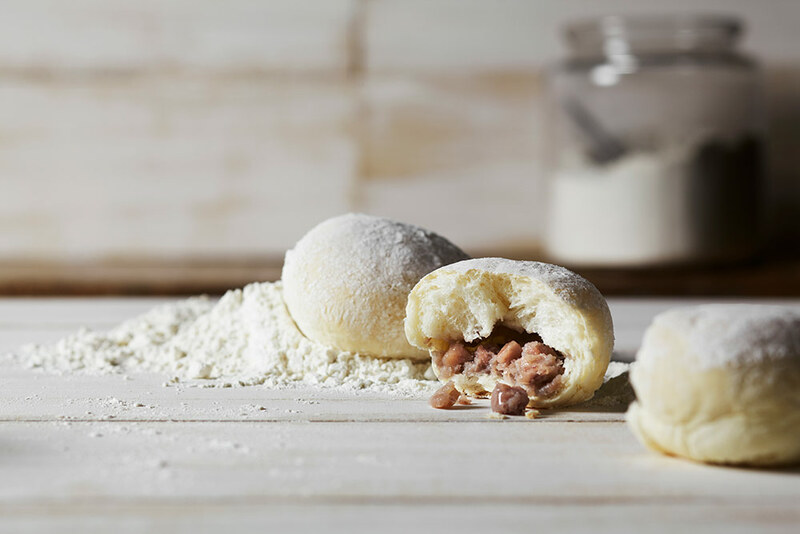 We teamed up with Mondial du Pain 2015 Champion Chef Johnny Chen to carefully craft a selection of buns that will take your palette on a gastronomical journey. 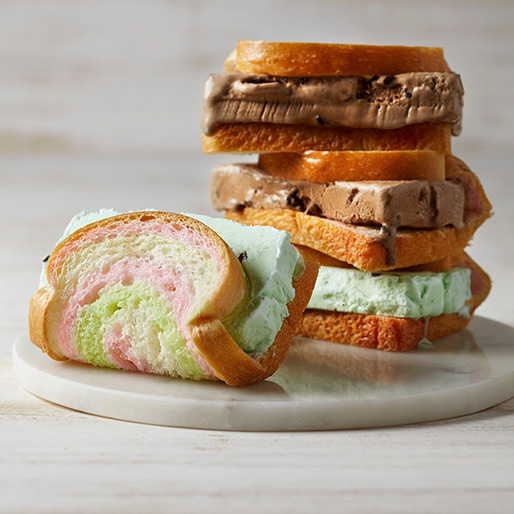 The Flavours of Jubilation" series incorporates local flair together with Chef Johnny’s award-winning buns. There is something for everyone, try it for yourself to see what we are talking about. Ah Lemak?! It's not your average Nasi Lemak! Ah Lemak?! You have not tasted the our Nasi Lemak inspired bun yet? It is a pillowy-soft natural yeast-raised bun mixed with gooey melted cheese. The Nasi Lemak factor is added with crunchy peanuts and crispy ikan bilis. All of this it topped with some mouth-watering fiery sambal. Sedap! Don’t say we bo jio! 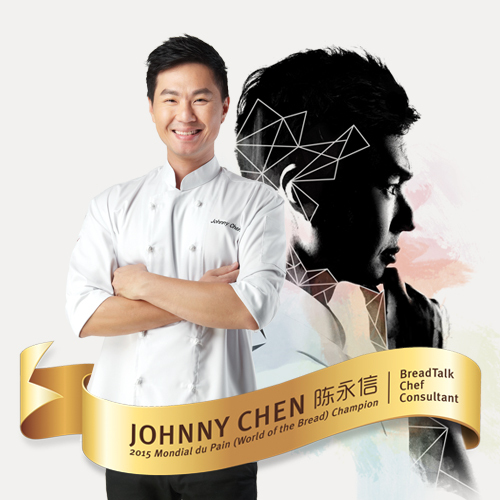 We’ve roped in baker extraordinaire Chef Johnny Chen to help craft the "Flavours of Jubilation" collection. 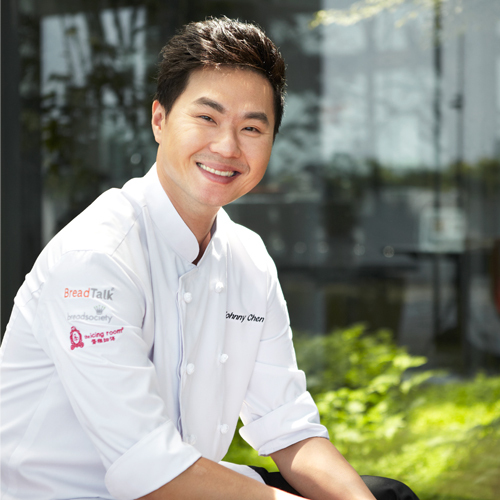 Get to know a little more about him, the inspirations behind each of the unique buns and the reason why he created a 1.2m magnificent bread sculpture, "A Voyage to the World". You might just be tempted to get your hands on our new arrivals. Our Himalayan Pink Salt Roll has been stealing hearts of our customers. The salted rolls have become a new addiction for Singaporeans. Made with 100% natural Himalayan Pink Salt, the chewy roll with a top crisp layer leaves you with lip-smacking goodness. Get your hands on them if you haven't. 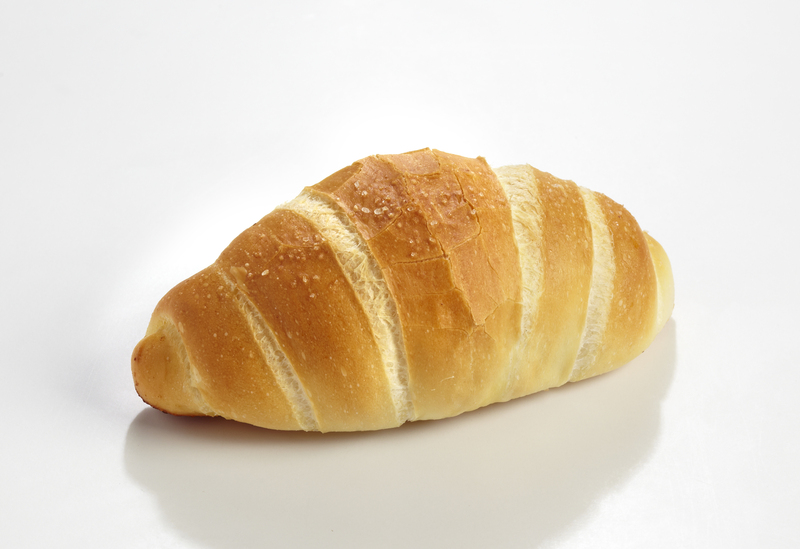 BreadTalk came out as the Top Bakery brand loved by Gen Y across all countries surveyed. 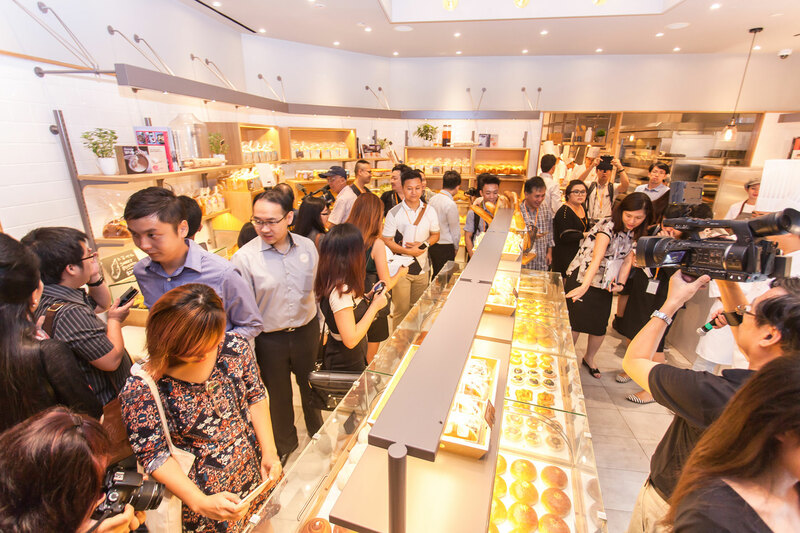 Having started as Singapore’s home-grown bakery 16 years ago, and operating in Asia across 17 territories today, we truly appreciate our customers’ support and will continue to listen to their desire for creative and great tasting products. 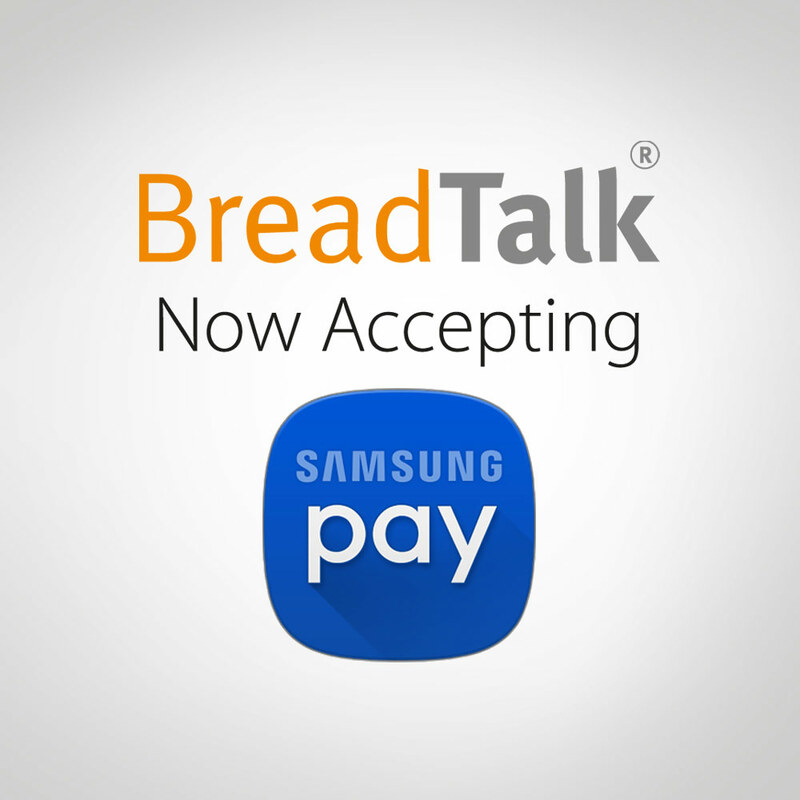 BreadTalk now accepting Android Pay. Tap. Pay. Done. Forget fumbling through your wallet the next time you want to satisfy your craving for our Golden Lava Croissant, breads and cakes. 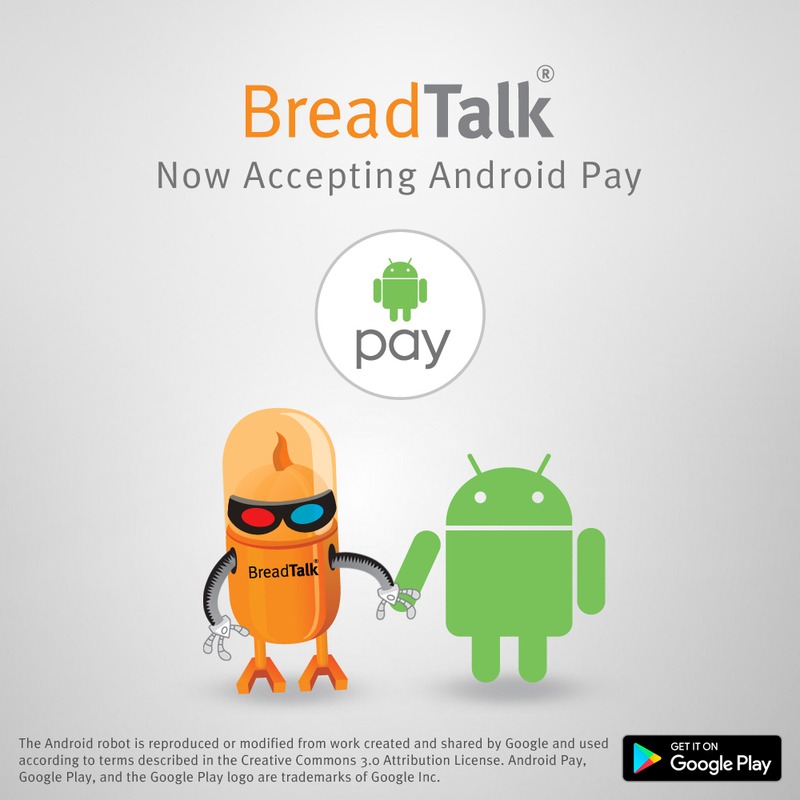 Android Pay is now available at all our BreadTalk outlets. Download the Android Pay app today. BreadTalk is turning 16 this July 2016. 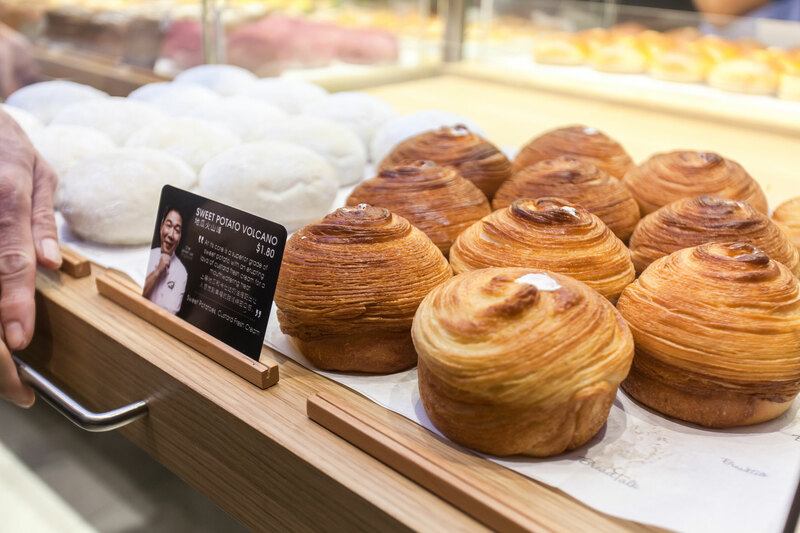 We're happy to be recognised as one of the best bakeries to buy fresh bread, artisanal loaves and more in Singapore. Here's to more years serving you unique great-tasting creations using only quality and premium ingredients. Eating salted egg yolk croissants is a trend. So what are you waiting for? 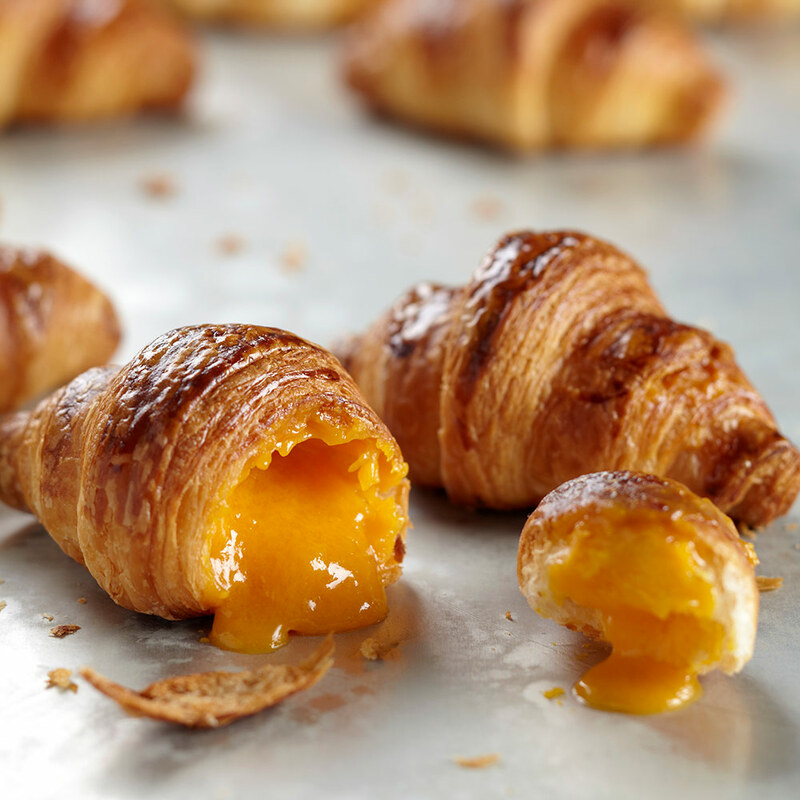 Be trendy and get your hands on our Golden Lava Croissants. No cash at hand, but craving for your favourite breads and cakes? With the Samsung Pay service, you can satisfy your cravings with no hassle at all. And if you need some help, our friendly staff are ready to help you. Forgot to bring cash to satisfy your craving for our salted egg croissant, our cheesecake and any other delicacy that meets your fancy? No worries. 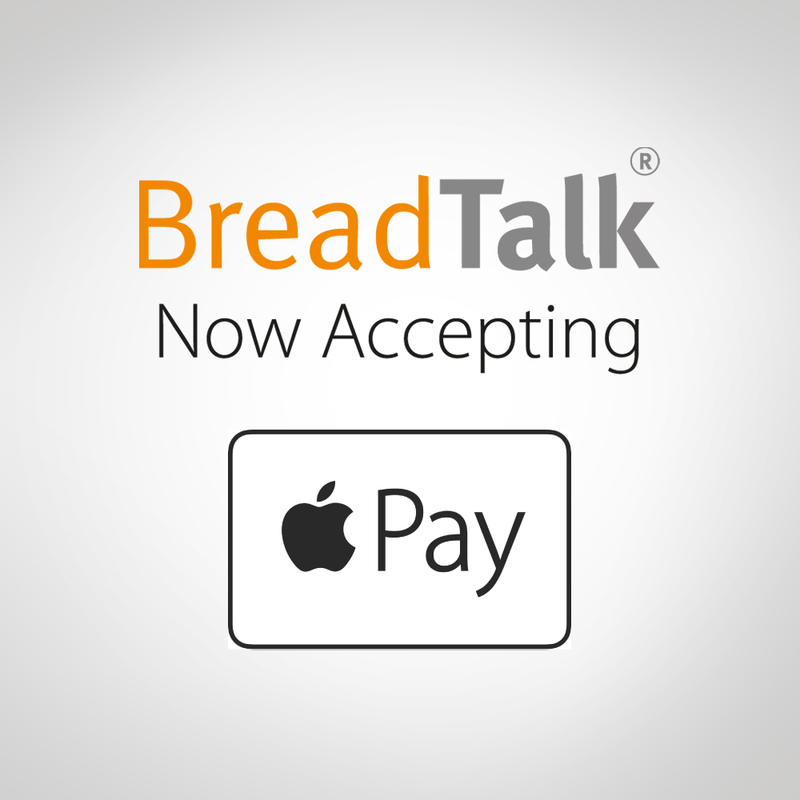 Unrolling brand new experiences, Apple Pay is now available at all our BreadTalk branches. Life's sweeter with Apple Pay. BreadTalk's mission has always been to deliver the best baked products to consumers. Operating in Asia across 17 territories today, we're happy to announce that our franchise is expanding to Myanmar. We have an exciting line up for our first boutique bakery in Yangon! Be it the salted egg croissant or the baked cheese tart, BreadTalk is here to whet your latest appetites. 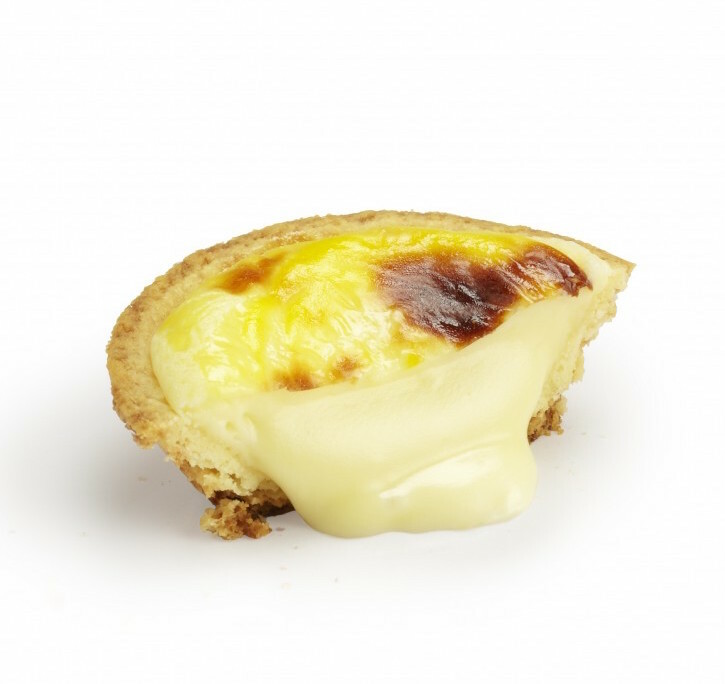 Find out what the craze over cheese tarts are all about at our stores. Buy 1 for $2.40. Buy 5 and get 1 free. 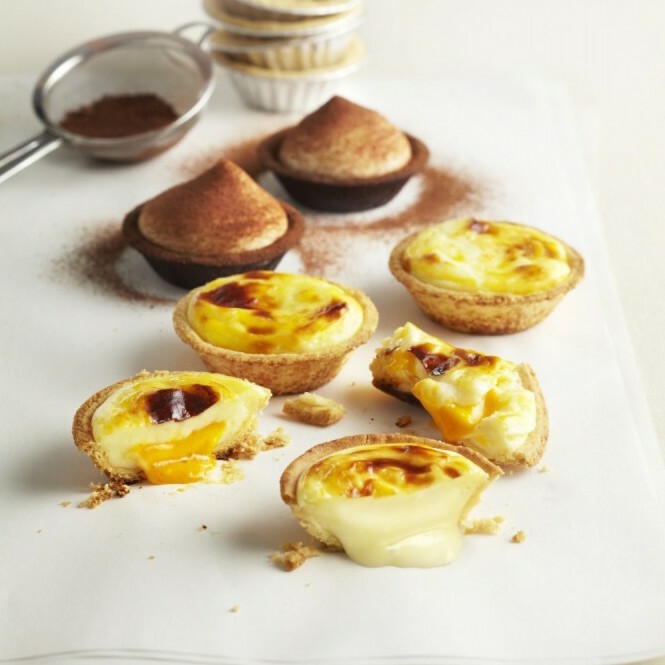 You've had the BreadTalk egg tart, now try the latest addition to our tart series. Head down to our stores and bite into our cheese tarts which "boast a luscious creamy texture and a hint of tanginess" because of the premium Italian and New Zealand cream cheese used with added fresh Hokkaido Milk. Buy 1 for $2.40. Buy 5 and get 1 free. 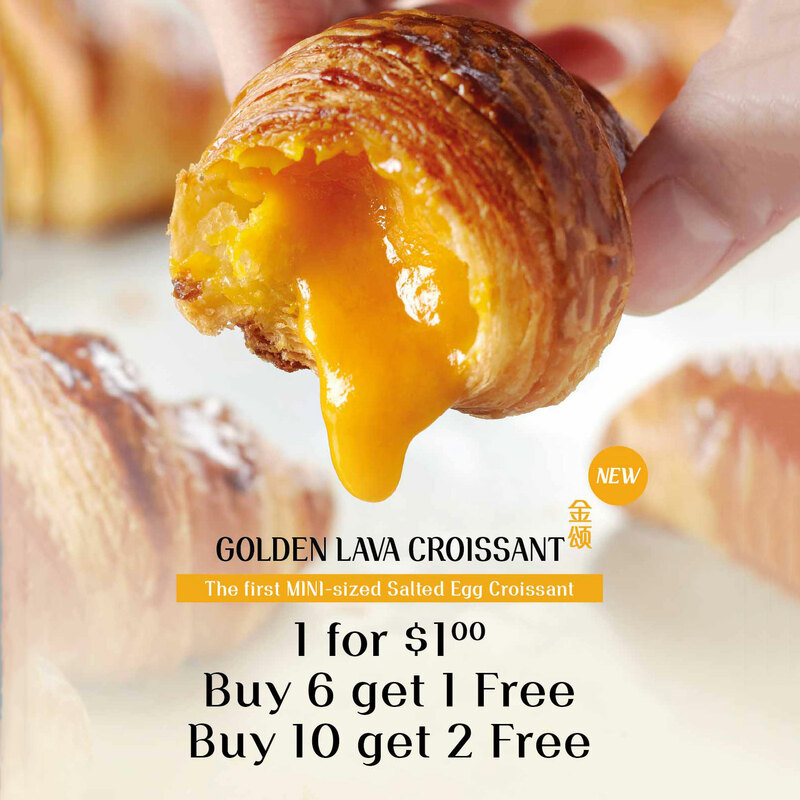 BreadTalk launches mini salted egg yolk croissant at $1 a piece starting March 11. 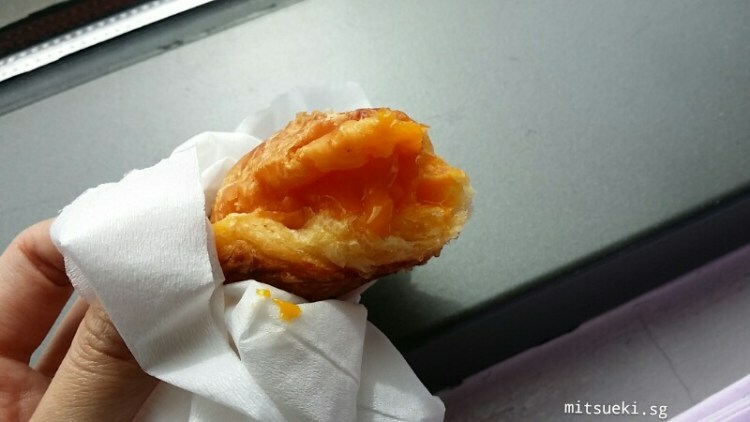 Discover how Mitsueki rates our bite-sized salted egg yolk croissant! Hazel grabs BreadTalk's latest promotion. 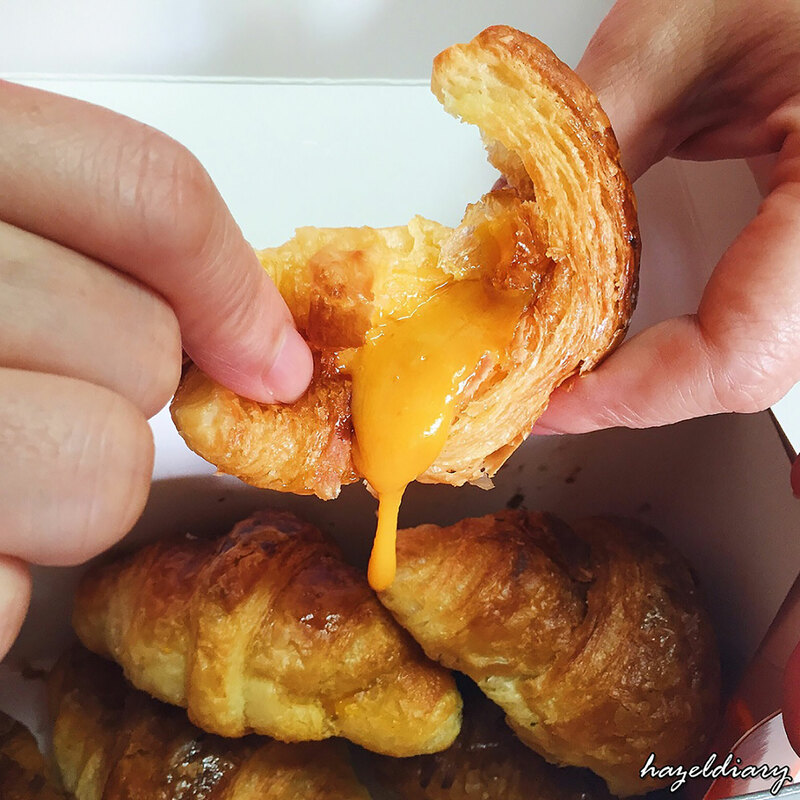 Singaporeans can't get enough of salted egg yolk croissants. BreadTalk's mini version of salted egg yolk croissant is full of taste – and at less than $1 each when you buy 6 and get 1 free or buy 10 and get 2 free! 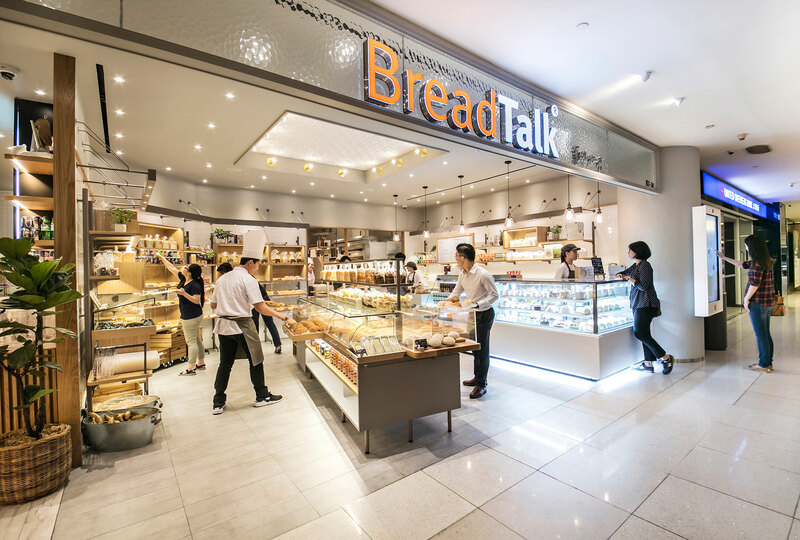 Find out how BreadTalk's latest store incorporates natural ingredients, baking artistry and modern technology. Learn how BreadTalk is introducing a new concept to improve productivity and reduce food wastage. At our concept store in VivoCity mall, customers can see our dedication to innovation. Find out what Misstamchiak has to recommend out of our menu of over 50 brand new bread items at BreadTalk VivoCity! The Mala Chicken and Sweet Potato Volcano "will be definite crowd-pleasers" for their oriental flavours, says the writer. 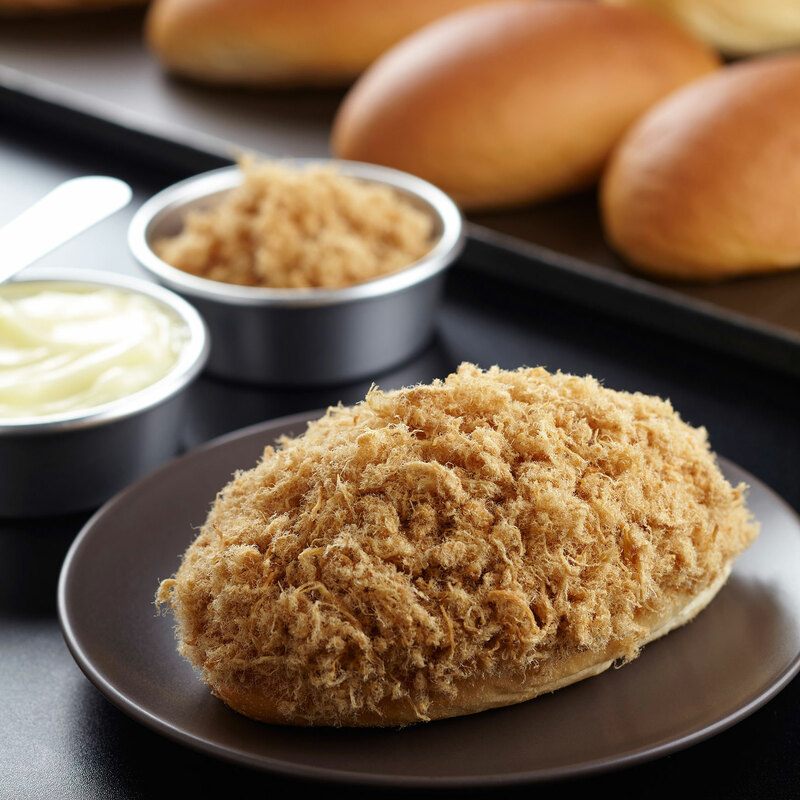 BreadTalk makes it to the list of top Uniquely Singaporean Buns. 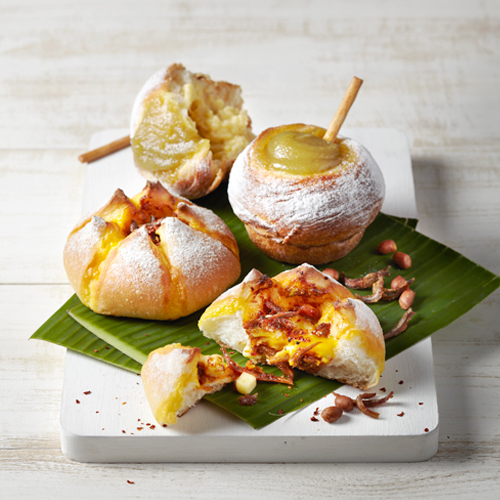 Can you identify the Flosss, Coffi-o and Bak Kwa Delight buns? Find out the effort and dedication behind the baking process of BreadTalk buns! Here is the definitive five-step guide to making that perfect Flosss bun. We are honoured to be chosen as the Top Brand in Bakery at the Influential Brands Award 2015. Thank You for your support, we will remain committed to the quality of our products.